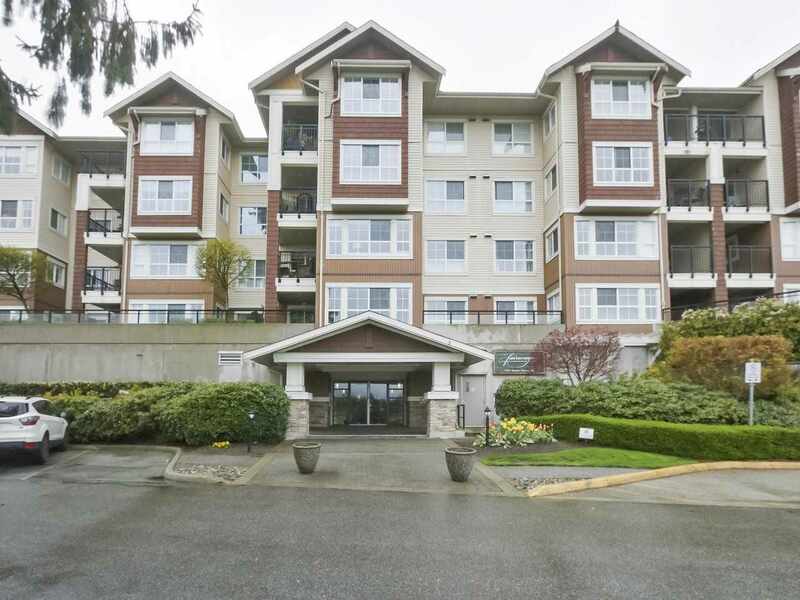 I have listed a new property at LTH 2000 RIVERSIDE DR in North Vancouver. RARE RIVERFRONT, 17,280 sq ft lot in a beautiful park like setting. Build your custom dream home on the banks of the Seymour River. Excellent location, close to all amenities while also offering a quiet and private lot. Never built on and no address on the property- location is directly across 2084 and 2092 Riverside Drive.